Every year on 14th of September we do celebrate “Hindi Diwas” and to be very honest most of the time people are not aware about Hindi Diwas or Hindi Day. Why it happens, what is the need of celebrating Hindi Diwas why we celebrate this day? If you look for such questions answers you will get the different answers from every website and off course on my website too but I am sure after reading this article you will think twice about Hindi Diwas celebration because our mother tongue “Hindi” is in danger and only we (Indians) can save it so please keep read this post to save our mother tongue Hindi. Hindi is spoken as a native language by 258 million people and is recognized as the 4th largest language in the world. 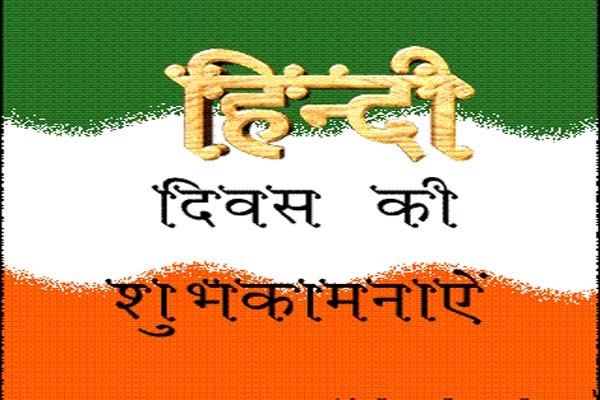 Hindi Divas is celebrated on 14 September because on this day in 1949, the Constituent Assembly of India had adopted Hindi written in Devanagari script as the official language of the Republic of India. Why Do We Celebrate Hindi Diwas? You have already read one reason above in the history section which could be found on several other website but the actual reason behind celebrating “Hindi Divas” in my opinion we just want to save our mother tongue because of most of us use English language as our preferred language either you are in a private sector or Govt. sector most of the documents are in English. 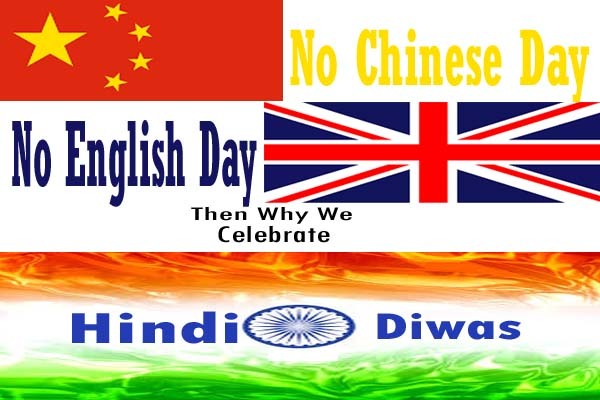 If you have to send any email, we use English language and on “Hindi Diwas” people just trying to tribute it otherwise have you ever heard about “English Day”, “French Day” or Chinese Day? So in my opinion the main reason behind celebrating “Hindi Diwas” is to save our mother tongue. As you can see that to explain about “Hindi Divas”I also have to take help of English language. So that, more and more people can read this and can help to spread the Hindi Language as much as they can. Either you are agree or disagree with me don’t just drop your opinion in comment box. As we are the reason behind less use of Hindi then we are those who can also save it and can give its respect once again. So that, we don’t need to celebrate Hindi Diwas to tribute instead we celebrate it with rejoice and proud. Few small steps we can take such as some events, don’t give priority to language if anyone deserve for any post just because of English language we shouldn’t drop him because some it’s observed that either a person a good coder, programmer but due to lack of English knowledge companies don’t select them. Never feel ashamed speaking in Hindi if you do so then people should ashamed on you and also all we can together appeal to all Parliament that all the politician should speak in Hindi language because Parliament also play a big role to undone Hindi language. However most of the parliament member using English language instead of this Govt. 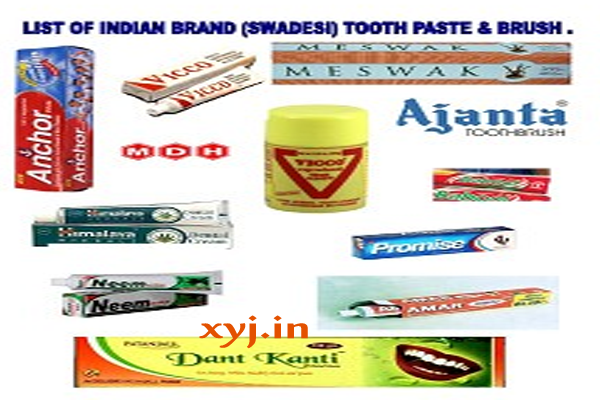 has taken some steps to save Hindi language. The President of India, Pranab Mukherjee had conferred awards in different categories for the excellence in different fields pertaining to Hindi at a function in Vigyan Bhawan in New Delhi. Rajbhasha Awards were conferred upon the Ministries, Departments, PSUs and Nationalised Banks. Ministry of Home Affairs in its order dated 25 March 2015 has changed name of two awards given annually on Hindi Diwas. ‘Indira Gandhi Rajbhasha Puraskar’ instituted in 1986 changed to ‘Rajbhasha Kirti Puraskar’ and ‘Rajiv Gandhi Rashtriya Gyan-Vigyan Maulik Pustak Lekhan Puraskar’ changed to “Rajbhasha Gaurav Puraskar”. 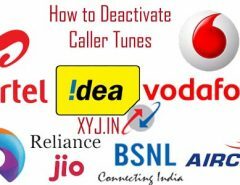 If you have any idea or suggestion then please do let us know via your valuable comments and don’t forget to share this article on Facebook, Twitter & Google+.